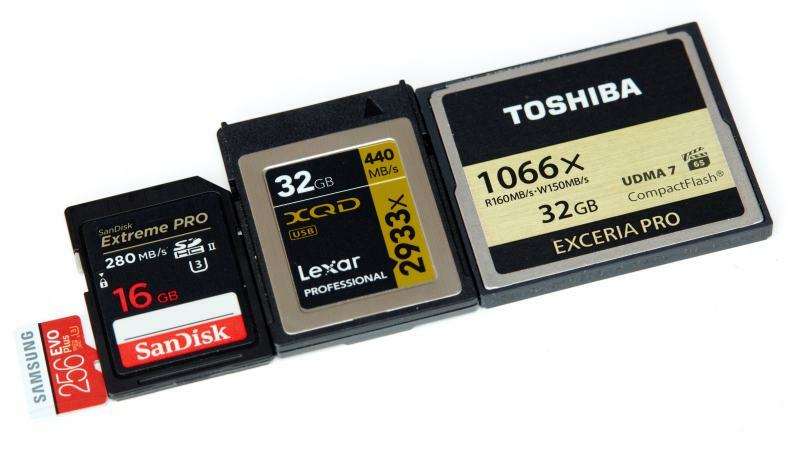 Whether it's about cameras, smartphones or tablets: memory cards are as popular as never before. Be it as a mandatory component for storing photos and videos, or as a cheap memory-extension for the smartphones in your pocket. In addition to various ranking lists for SD-, microSD- and CompactFlash-cards as well as card readers, you'll find various practical and knowledge articles on memory cards soon on memorycard.guru.